Anyone who cooks will love this amazing kitchen with a gorgeous commercial grade gas range, granite, custom cabinetry, and artful tile work. 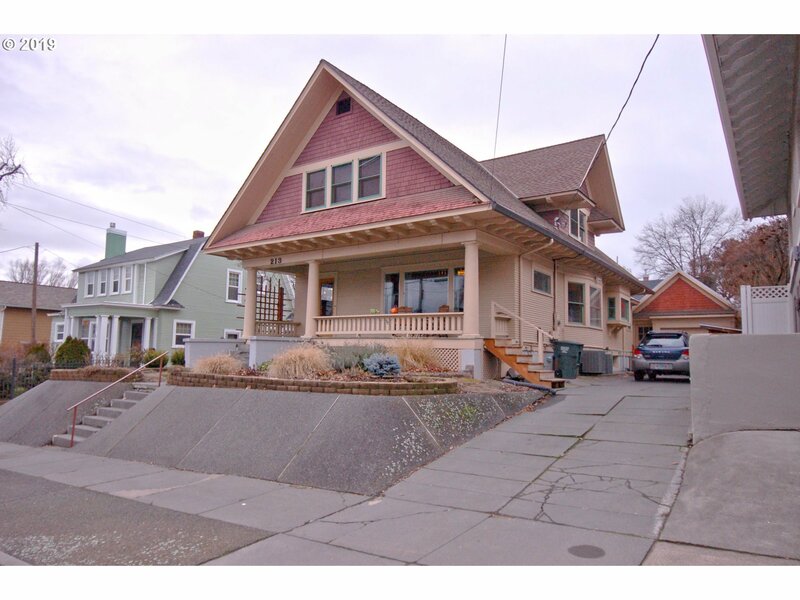 This is a 6 bed, 3 bath Craftsman home of more than 3500 sf(m/l). Lighting fixtures and electrical updates throughout & separate heating/cooling systems for main and second floors. Detached garage/workshop. There is even a private courtyard cooled by a grapevine canopy! Fenced back yard.